Valentine’s Day | Where's my kid? A journey through grief from one mum's perspective. I took a hard line against Valentine’s Day when I was raising my two kids. It’s for young lovers, I insisted, but still I capitulated and purchased the punch-out sheets of cards for the classroom. At least it had progressed to an inclusive observation, unlike when I was a child and only the same four or five popular kids would haul in 30 or 40 cards apiece while the rest of us settled for the one from our best friend – if we were lucky. A child’s life in those days was more Dickensian than the egalitarian approach of today. It was a surprise to me, then, when my late daughter experienced a full-blown love affair at the tender age of eight with the character of Frederic in Gilbert and Sullivan’s light opera The Pirates of Penzance. We were a theatre-going family. Showboat, Rent, Jesus Christ Superstar, Les Miserables, Little Shop of Horrors – we saw them all but it started in Penzance with Frederic at the helm. Her eyes followed his every move and she hung on to each note like a prize. She left the theatre that night a singer and music became the one lasting expression of faith that never let her down, all thanks to Frederic and young love. 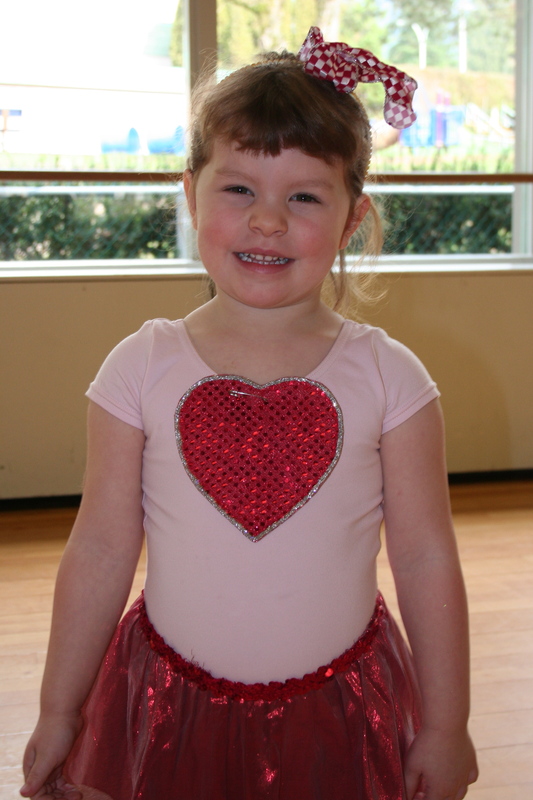 This Valentine’s Day, after attending my granddaughter’s dance recital, festooned and flanked by red hearts, I am reminded of that other little girl – my little girl. She lives in my heart today, as ever. I still crabbed about the cards even as I made them (I’ve progressed to that!) I made sure to tell her the day was for young lovers and couples that need to remember to tell their partners they’re appreciated. This time ’round, though, I’m aware of a gentler, more subtle knowledge. Sometimes a fake Hallmark holiday can evolve to mean more than the retail sales surge for which it was originally created. Occasionally, like this year for me, it brings with it the memory of music and one girl’s first brush with sweet love. Her love didn’t stop there. It grew to include Harry Anderson from Night Court fame (although we never could figure that one out), later including Jason Priestley and real boys, then men. But it started with Frederic and, now that she’s gone, it spirals back to the start where lightness and love first meet, so much like grief unfolding on the spectrum’s opposite end. I meet her there today, cinnamon heart-in-hand. Happy Valentine’s Day, love. I miss you. Posted by wheresmykid on February 14, 2013 in Where's My Kid? You paint a beautiful picture Kim, thank you for sharing these tender moments. What beautiful memories you have. Hugs.